Aloe Based Carrier Cream (ABC) Gallon ABC Cream-ABC is a thick, luxurious cream that is 10% soothing aloe vera gel. It also contains Allantoin which comes from the Comfrey plant. 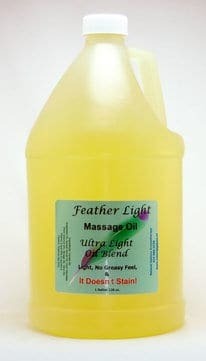 ABC is excellent for massage, providing enough slip, but isn’t greasy or oily to the touch. Because it’s so thick, a little goes a long way allowing it to be less expensive to use. 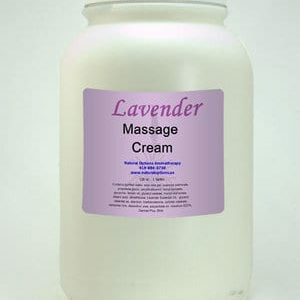 The cream was formulated to absorb essential oils making it a wonderful cream for aromatherapy massage. 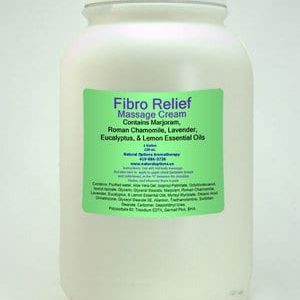 Fibro Relief Body Cream contains Marjoram, Roman Chamomile, Lavender, Eucalyptus and Lemon. 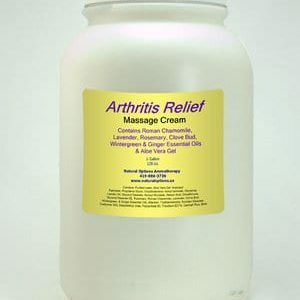 This combination has a lot of analgesic (pain relieving) properties. But more importantly, many people with Fibromyalgia do not get REM sleep. This is the deep dream state when the body shuts down for repairs. Marjoram, Lavender and Roman Chamomile have all been used historically to help provide a deeper sleep which then allows the REM stage(s) to occur naturally. RSD was originally formulated for someone with Reflexive Sympatheitic Dystrophy (or RSD). In the third stage of this issue, people often get cramps accompanied by burning hot spots, making it too painful to touch, much less massage. 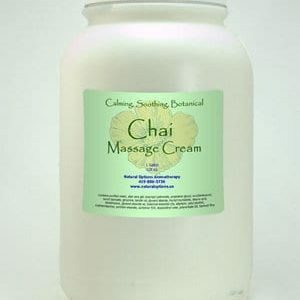 The cream relieves the burning sensation and relieves the cramping. 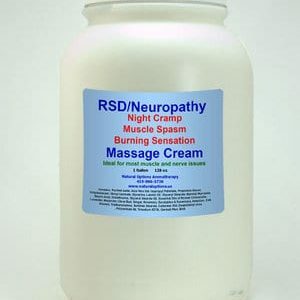 This action makes it an effective tool for Peripheral Neuropathy as well.